Florida Gov. Rick Scott signed into law a package provisions to address gun violence in schools on Friday, weeks after a massacre at a Parkland high school left 17 dead and reignited the debate over how to keep schools safe from mass shootings. 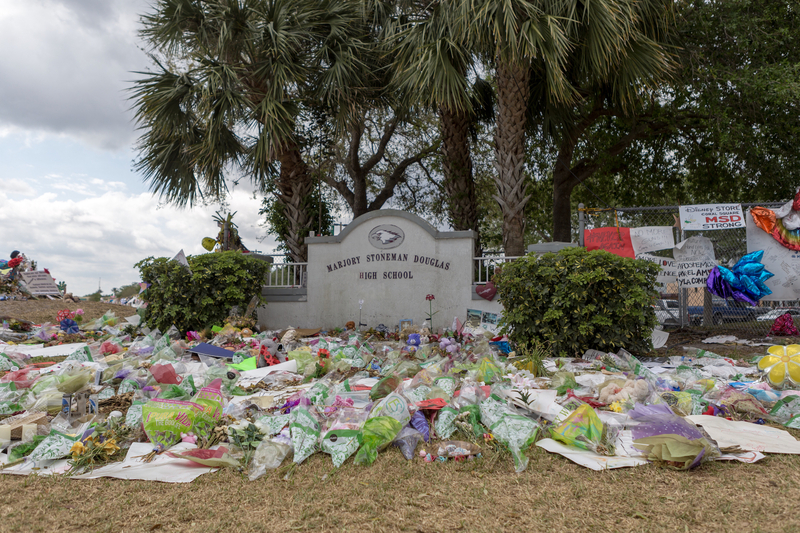 The bill, SB 7026, includes an initiative to allow certain teachers and faculty members to carry guns called the Coach Aaron Feis Guardian Program, named for the coach who died trying to protect students at Marjory Stoneman Douglas High School during the shooting. That program, at a price tag of $67 million, allows school staff to undergo law enforcement training and carry guns to class. The package also bans the sale of bump stocks, controversial devices that effectively make semi-automatic rifles fire like machine guns, raises the minimum age to buy a firearm in Florida to 21 from 18, and creates a three-day waiting period to purchase firearms. However, Scott also betrayed his long-time allies at the NRA (who once gave the governor an A+ rating) by approving the bill’s firearm restrictions, which the pro-gun organization opposes. The bill also enacts a “red flag law” which establishes a procedure for law enforcement and courts to confiscate guns from people considered a danger to themselves and other people, such as domestic abusers and those who are suicidal. When Scott received the bill Thursday, he said he planned to take his time before he signed it, and consult with victims families. In the end, family members of all 17 Parkland victims signed a statement in support of the bill.